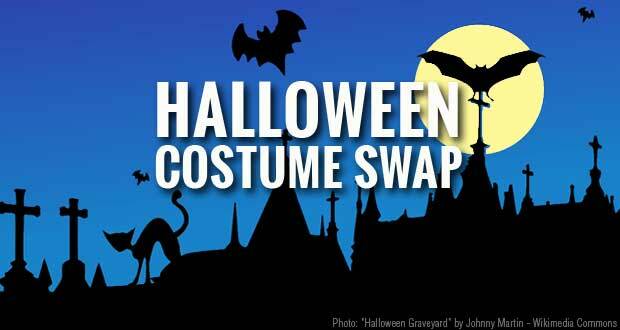 Bring costumes to swap with others and enjoy some apps and adult beverages! Doors open at 7pm and swapping will begin at 7:30!!!! For each gently used costume you bring (or $5 donation to Cradles to Crayons) you can take another home! Swapping is always fun with friends and all kids love a few extra Halloween costumes:) Feel free to share this event with others and spread the word!! The more who come, the more costumes to choose from!!! Vendors will be there as well so you can get some early Holiday shopping done!! Posted by swarthmorecommunitycenter on October 4, 2015 in Uncategorized. Delve deeper into the practice. This six week session is for people who have already taken a T’ai Chi Chih class. The classes will be tailored to have returning students “fine tune” their moves. Come and experience JOY THRU MOVEMENT on a more refined level. See how these gentle movements can continue to help reduce chronic pain, dissolve tension, improve balance and increase focus & concentration. Join us as we sink deeper into the essence of T’ai Chi Chih allowing the body to relax while quieting the mind and returning to a state of peaceful awareness, inner balance and stillness. Posted by swarthmorecommunitycenter on April 21, 2015 in Uncategorized. Emerge from your lair to celebrate the arrival of spring! Admission $25, supports Delco charitable organizations Cradles to Crayons, SPCA and many more! Posted by swarthmorecommunitycenter on March 6, 2015 in Uncategorized. Cradles to Crayons Donations Needed!! The Swarthmore Community Center is again going to be a donation drop spot for this years Cradles to Crayons Philadelphia collection on MLK Day, Monday Jan 19th from 10 am-2pm. Posted by swarthmorecommunitycenter on January 12, 2015 in Uncategorized. Come ring in the New Year with your little ones! Join us at The Swarthmore Community Center for the annual “Count Down to Noon” party on December 31st from 10:30am – 12:00pm. There will be snacks and drinks provided, along with New Years themed activities, including stories, games, and crafts run by Miss Devon from the Swarthmore Public Library. 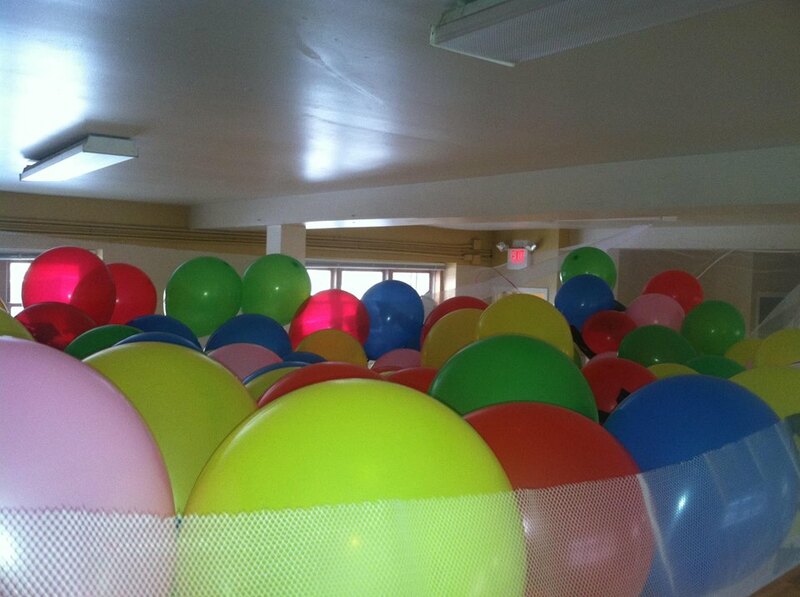 After we count down to noon, the party will culminate in an exciting balloon drop! This event is geared towards ages 5 and under, but siblings are welcome. Tickets are $10 per family, pay at the door, but please RSVP in advance to swarthmoreccplaygroup@gmail.com or on Facebook at SCC Playgroup’s Count Down to Noon event page. Posted by swarthmorecommunitycenter on December 18, 2014 in Uncategorized. Posted by swarthmorecommunitycenter on September 18, 2014 in Uncategorized. Stories, crafts, coffee and games will be provided each week. Find us on facebook and “like” us to get updates and information about parties, special events, and guests. Posted by swarthmorecommunitycenter on September 8, 2014 in Uncategorized. This music-filled class celebrates the unique joys of your growing toddler. 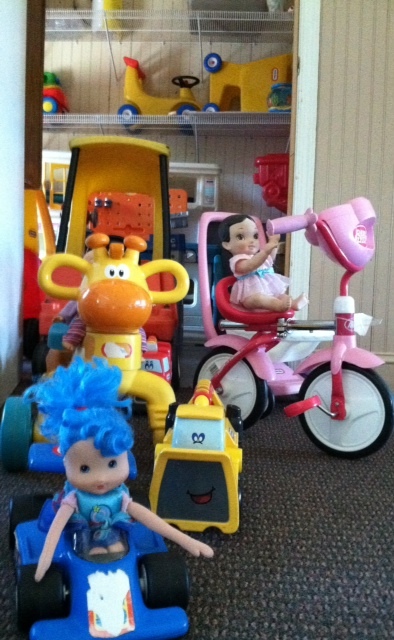 Each week your child will love singing, dancing, and playing instruments with you and his or her new friends. It will especially be fun and interesting for your little one because we will be using the theme “Go Go Go” where we will have fun as we chug along in the train, ride in the car, or float in the boat and there are many fun musical concepts to explore as we “Go Go Go.” In class, we we’ll also share tips and ideas for using music throughout the week.Please come join us and see for yourself how much fun learning can be using music. When: We will be meeting Friday’s from 10:00am to 10:45 starting July 11th. See specific dates below. Posted by swarthmorecommunitycenter on July 1, 2014 in Uncategorized. Mark your calendars now for the annual 5th Grade Movin’ On Up Dance, sponsored by and held at the Center. Friday June 13th – 6:30 until 8:30 pm. DJ, Games, Contests and More! Tickets sold at the door $5. Posted by swarthmorecommunitycenter on May 27, 2014 in Uncategorized. The Swarthmore Community Center (SCC) is excited to partner with Cradles to Crayons in a borough wide collection. Cradles to Crayons is a local nonprofit organization that combats the effects of poverty faced by children in the Greater Philadelphia area. We will be collecting essential everyday items for disadvantaged children, ages 0-12, in support of their mission. A list of Cradles to Crayons most needed items can be found HERE. Collection boxes will be placed in the following locations from April 27th-May 11th. T. Bumble , Purchase a new toy, game or puzzle & donate in the collection bin in the store. Representatives from the SCC will be located in front of Vickie’s at the Swarthmore Fun Fair on May 4th. We’ll be making birthday cards & selling tickets for a chance to win breakfast with Chief Craig at Vicky’s PLUS a ride with the chief in a police car! In addition, on May 9th we will host a Ladies Night Out Quizzo beginning at 7pm, with proceeds donated to Cradles to Crayons. Cash prize presented to the winning team! 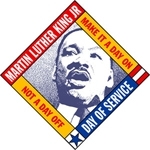 Posted by swarthmorecommunitycenter on April 21, 2014 in Uncategorized.